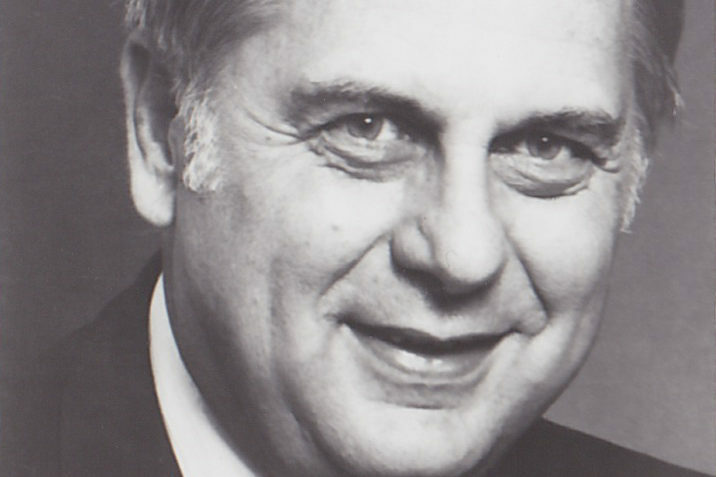 The Texas Retired Teachers Association’s former Executive Director, Mike Lehr, passed away yesterday. Lehr was 89 years old. He lived in San Angelo, Texas with his wife Francine. Instead of flowers, his family has asked that donations be made in his name to the Lehr-Pritchard endowment fund. Jan. 19, 2019 from 4-6 p.m.
Jan. 20, 2019 at 3 p.m.
Lehr served as TRTA’s Executive Director from 1994 to 2003. Lehr spearheaded the development and lobbying of the Consumer Price Index (CPI) Catch-Up Plan, which provided benefit increases for retired public educators for four consecutive legislative sessions. In 1995, the Texas Legislature approved a $1.6 billion increase for Teacher Retirement System of Texas (TRS) annuitants. After working for 38 years in public education, Lehr retired and became a TRTA member. Less than a year after starting his position on the Legislative Committee, Lehr became the chairman of the committee, and worked to solve the problem of retired educators receiving poverty-level annuity checks. Lehr worked with his Legislative Committee and TRS to develop the CPI Catch-Up, which proposed to dramatically increase the annuity payments owed to retired educators. Lehr used his previous work experience with the Austin Independent School District and the Texas Legislature to convince the Speaker of the House, Gib Lewis, and the Lieutenant Governor, Bob Bullock, to support the plan. 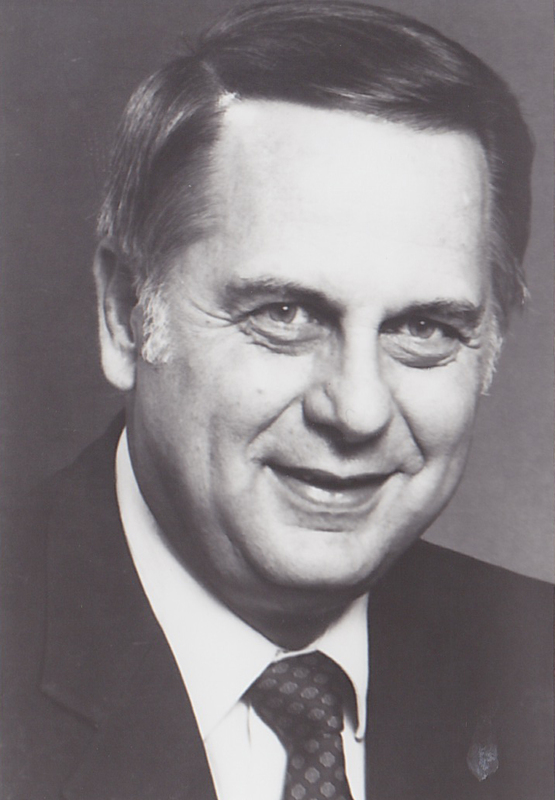 In 1994, Lehr was promoted to the position of TRTA Executive Director. La Vonne Rogers, who worked as the officer manager for TRTA during Lehr’s tenure as Executive Director, considers the CPI Catch-Up a miracle. Lehr also was at the forefront of securing the land that TRTA’s state office sits on. The decision to purchase the land proved to be a great investment as it stands less than 300 feet from the Texas Capitol. Lehr stepped down as TRTA’s Executive Director in 2003, and Tim Lee soon after filled the association’s vital role. Lehr began his tenure as a board member of TRTF in 2001, and he received the E.L. Galyean Service Award, TRTA’s highest honor, in 2002. Lehr’s work with the TRTF concluded in 2016. He was fixture among the TRTA family, and his contributions towards the retired educator community were deeply impactful. Senate Bill 12 On Its Way to House Floor, It’s Time to #RAISETHEBASE!